Game will be released on Auguest 30.2016. Includes Level 100 Character Boost! In Stock & Instant Delivery. 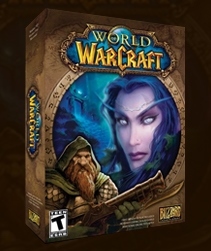 The original 60 Days Prepaid Game Card enables you 60 days' fun in the world of Warcraft EU. 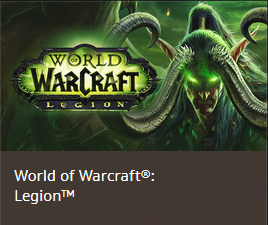 To use the game card you need an existing WOW US complete account. After the payment is received we will send the code of the key to you via E-mail. Availability: Usually Ships in 30 Minutes via E-mail. Create a new "10 Day Guest Pass" account and begin playing. Then useAuthentication CD Key to upgrade your account to a full version at the end ofthe trial.